When you are on vacation in higher education, sometimes your role requires you to remain connected to the office (especially during the beginning or end of the budget cycle OR if an important decision is occurring on campus). 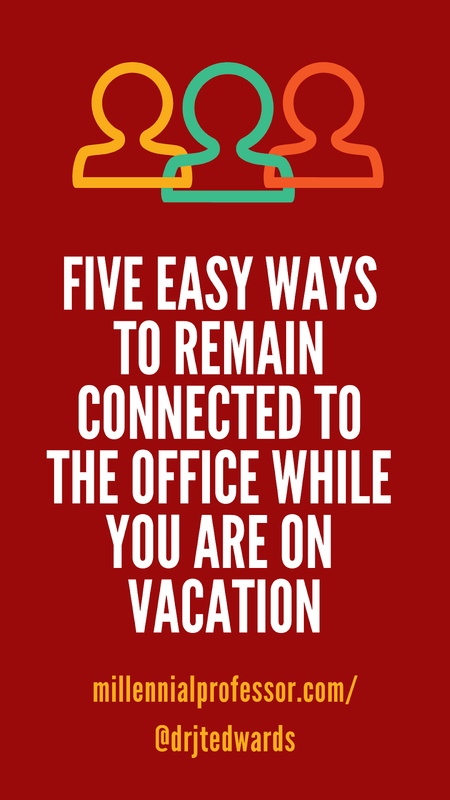 Remaining connected during vacation is a characteristic of some individuals in my generation (the millennial generation), especially entrepreneurs and educators. 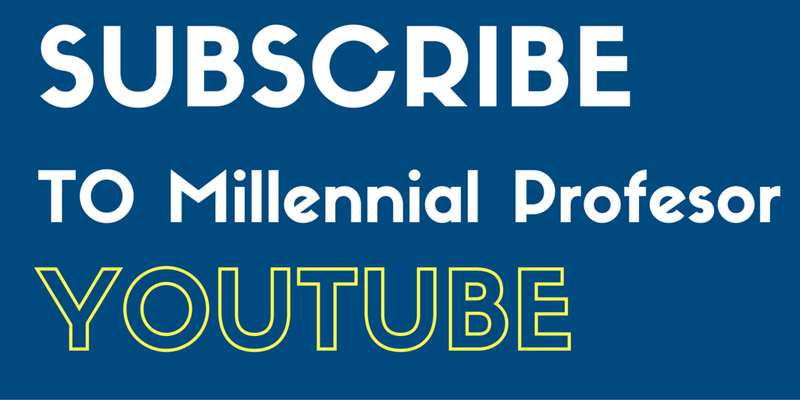 However, I want to emphasize that these tips are mostly for millennials and for members of the millennial generation.. 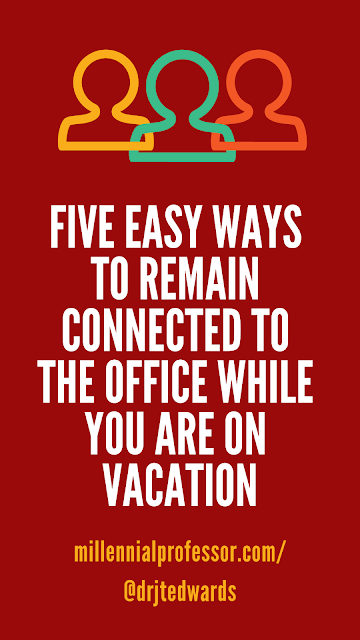 Here are some steps to remain connected with the office while enjoying vacation with your family/friends. This will help the senders realize that you will respond during certain times of the day while you are on vacation. Deadlines used to run my life. This year, I've decided to prioritize everything in my life to truly LIVE life at home and at work. If something is pertinent, it will definitely be pulled on to my lifeboat (the few items that I can truly focused on per day). However, if an item requires a lot of thought and emotional processing, these items definitely float to the top of the water, but I do not pull these items on my lifeboat. Items that do not require or demand my immediate attention are in a net below the surface. These items can be pulled to the water's surface at anytime, but do not have to obstruct my daily views of the journey ahead. This metaphor enables me to segment my prioritizes while maintaining my daily schedule. 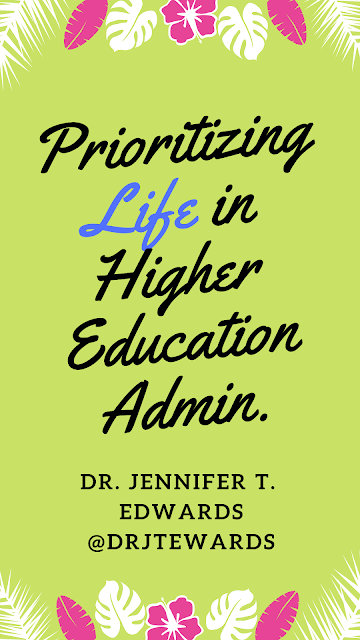 How do you prioritize your to do list? Let me know!